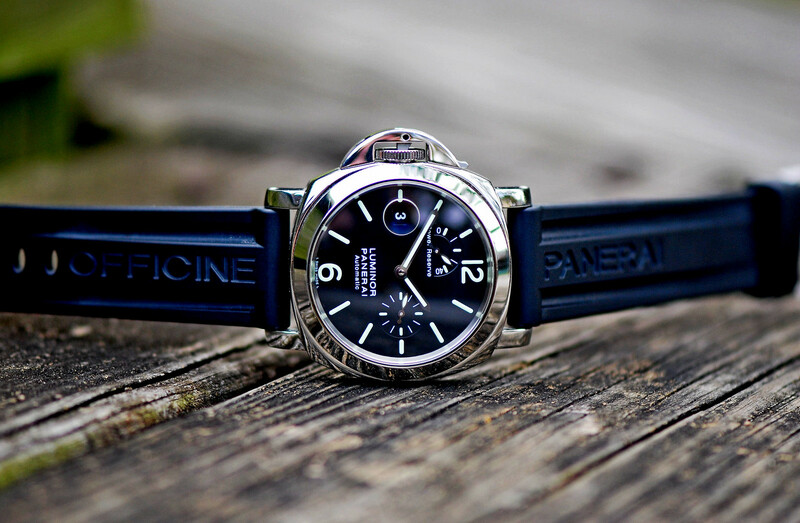 TimeZone : Officine Panerai » TGIF! 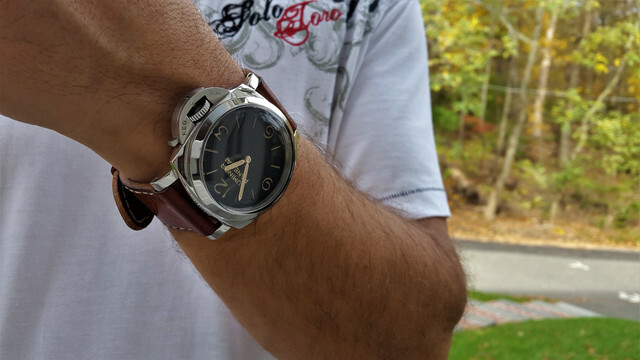 Anyone else rolling into the weekend with a Panerai? 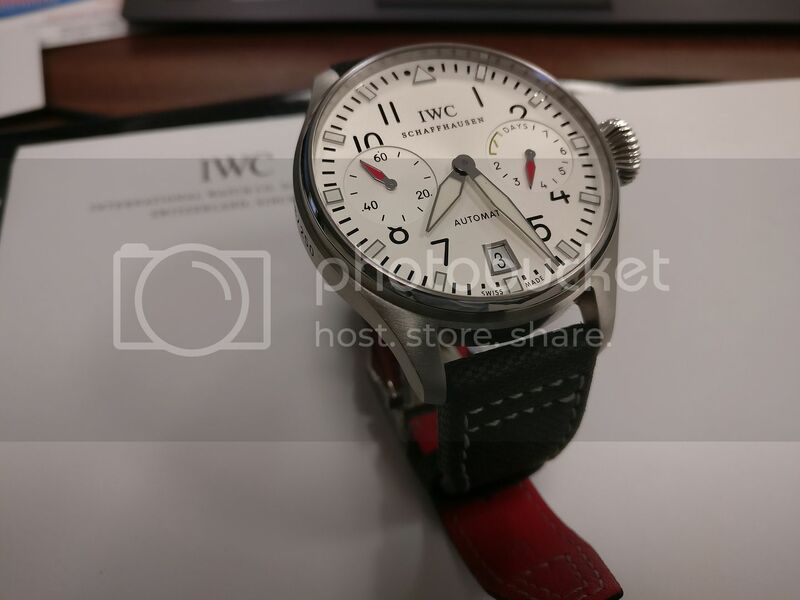 The red sub hands look really nice. 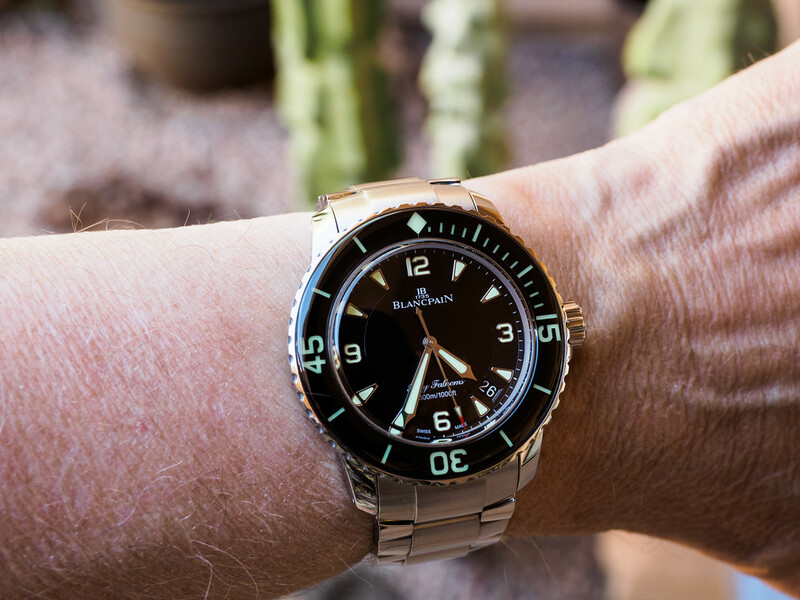 Although I am closing in on a new Panerai. This one will have to do for this Sunday. Yes finally sporting 590 after Ignoring it for months! Nice pics!